Just wanted to quickly share a couple of photos from our trip to London yesterday. 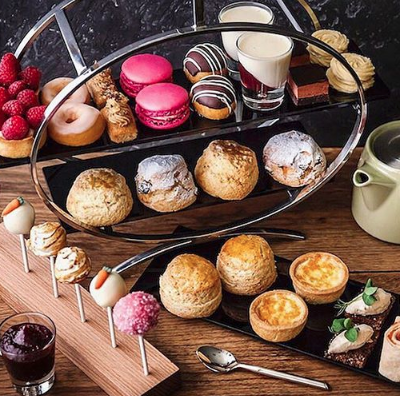 Now this isn't strictly afternoon tea (that's to follow) but if you've been following us for a while you'll remember that we visited Harvey Nichols Manchester last year to try out chocolatier Paul A Young's afternoon tea. 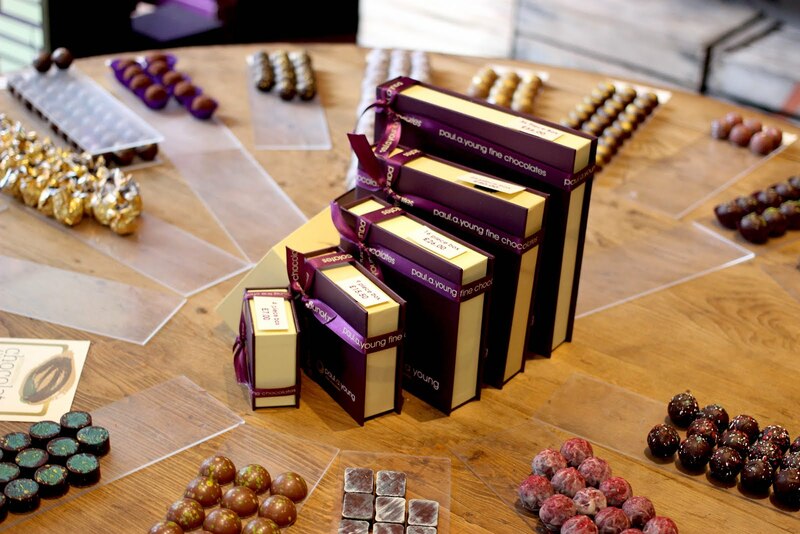 Well since then, we've had his chocolate on thd brain and couldn't resist stopping by his shop on Broadwick Street yesterday to pick up a box of treats to take home - delicious! 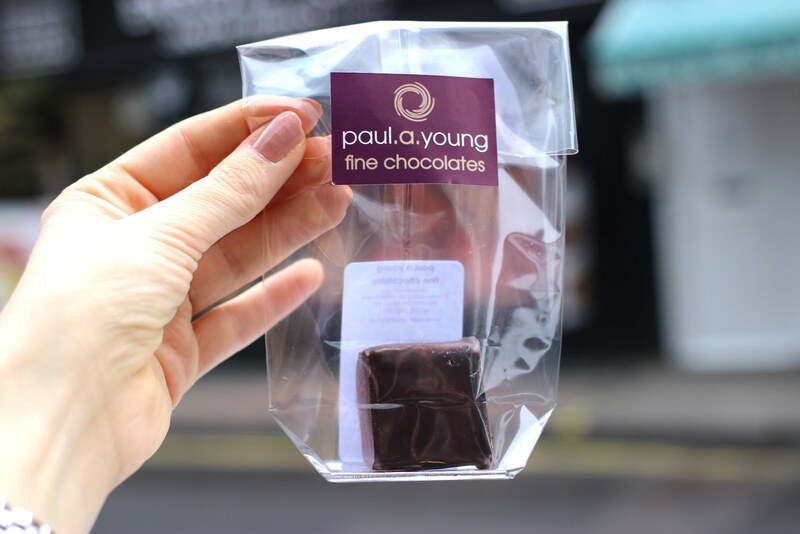 Have you ever tried Paul Young's treats?